IBM and Rittal forge strategic alliance for data centres | Rittal - The System. 18.08.2015. Rittal and IBM Resiliency Services have formed a strategic alliance that names Rittal as a preferred IBM partner and supplier for data centre projects with end-customers. The relationship encompasses all infrastructure solutions needed to establish a data centre, and spans the whole of Europe, the Middle East and Africa. 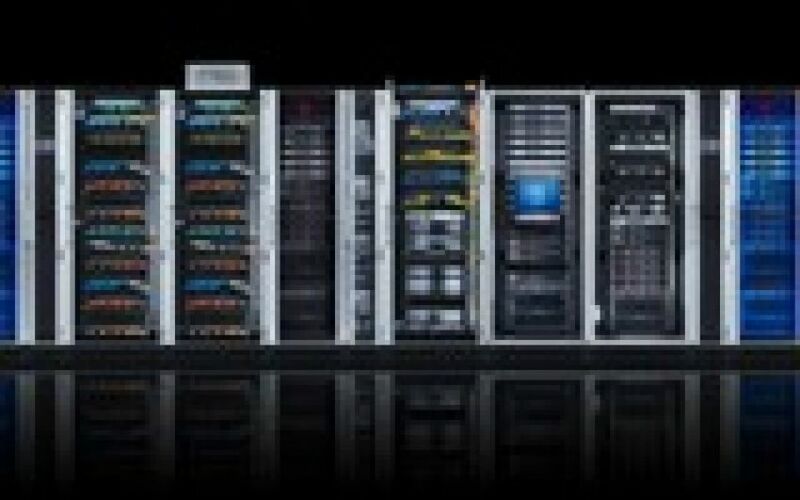 "By harnessing the quality, reliability and efficiency of IT infrastructure products from Rittal, IBM can offer its customers data-centre solutions that meet the highest standards, including outstanding availability," explains Brian Farr, Director of Business Continuity and Resiliency Services for Europe at IBM Global Technology Services. Each partner is able to focus on their core competencies while leveraging the partnership to gain market traction. "The alliance between IBM and Rittal creates the ideal basis for planning and executing customer projects rapidly and expertly – on an international scale. From end to end, including hardware, software and IT infrastructure," stresses Andreas Keiger, Executive Vice President for European Sales at Rittal. "This enables us to offer our customers the best possible support when addressing major trends such as big-data analytics. M2M communications and smart factories," he adds. Image 1 / fri152023500.jpg: Rittal and IBM Resiliency Services have forged a strategic partnership. To set it in motion, Rittal hosted a workshop in Herborn for senior IBM executives from the USA and Europe, plus senior Rittal executives. Image 2 / fri131312600.jpg: "Rittal – The System." 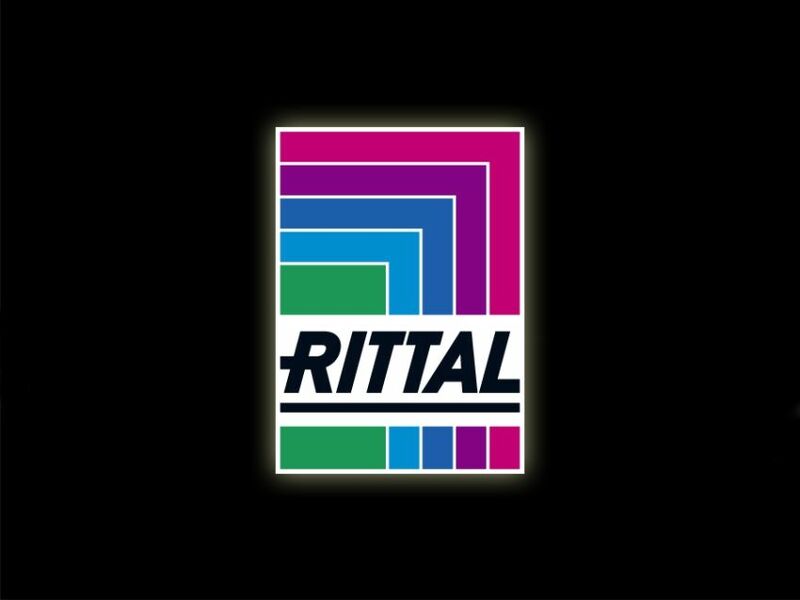 Tailor-made IT solutions can be created with standard Rittal components. Prefabricated RiMatrix S data centre modules are shipped straight from the warehouse.